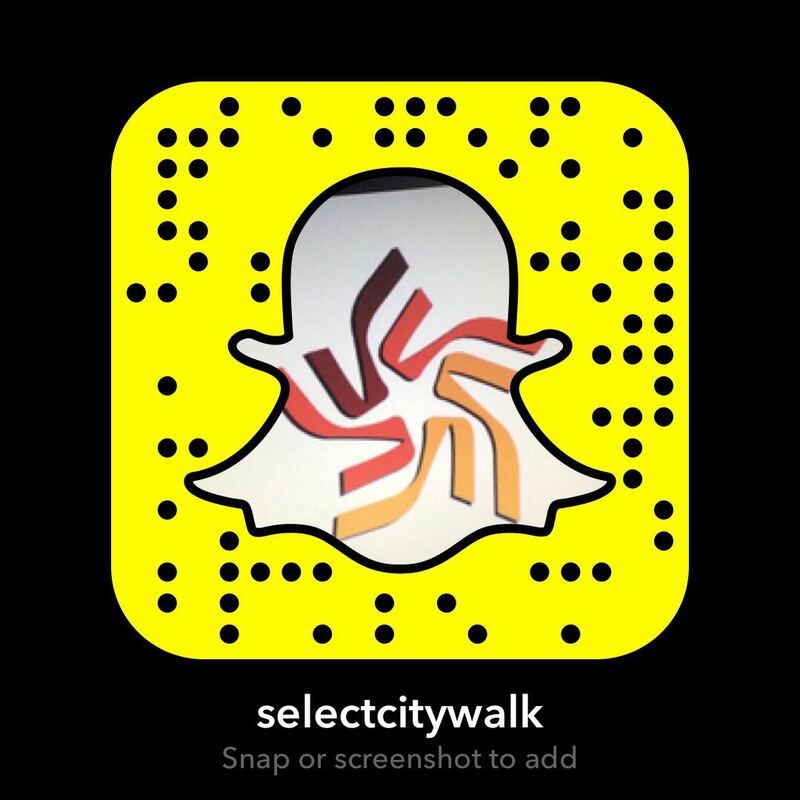 All the Angry Birds fans out there, get ready to meet with your favorite angry bird characters Red, Chuck, Bob, and Matilda and have a fun session with them. 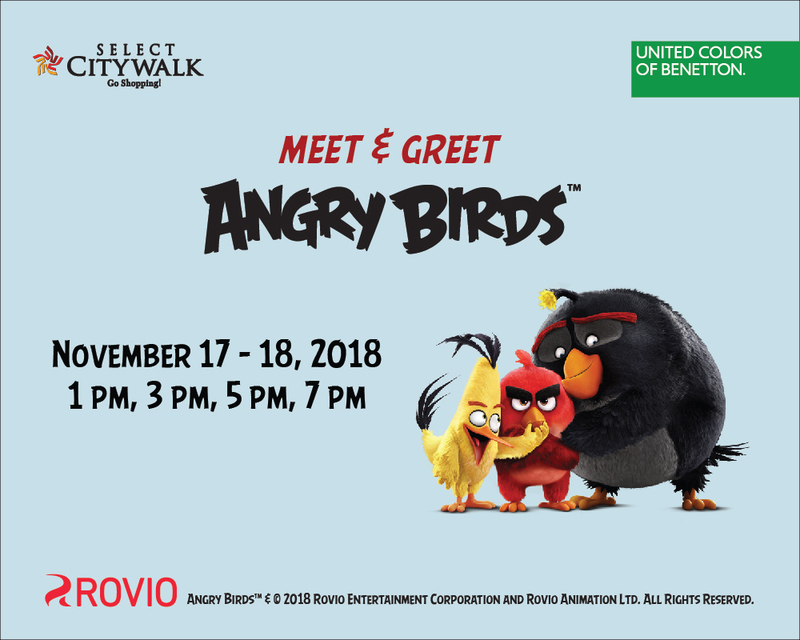 Select CITYWALK in association with United Colors of Benetton presents you Angry Birds – Meet and Greet session on November 17th and November 18th at 1 pm, 3 pm, 5 pm, and 7 pm. So tag along with your video game mates and join the gang of these multicolored angry birds to know the cause of their anger and a bunch of other interesting things about them.